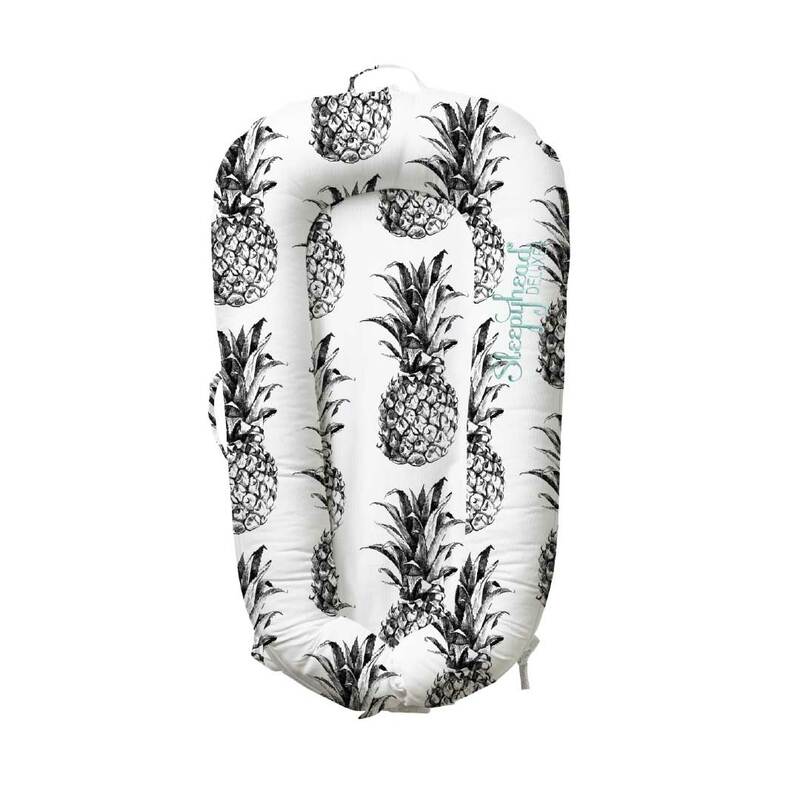 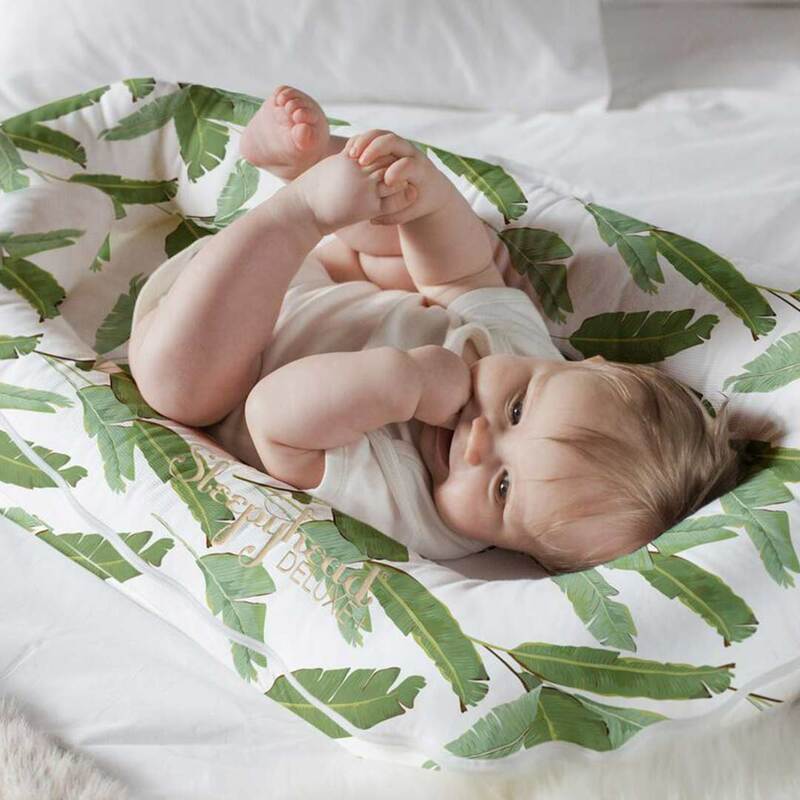 The original Sleepyhead Bananas For You Deluxe Pod is the ultimate safe, snug and soothing environment for your baby from birth to 8 months old. 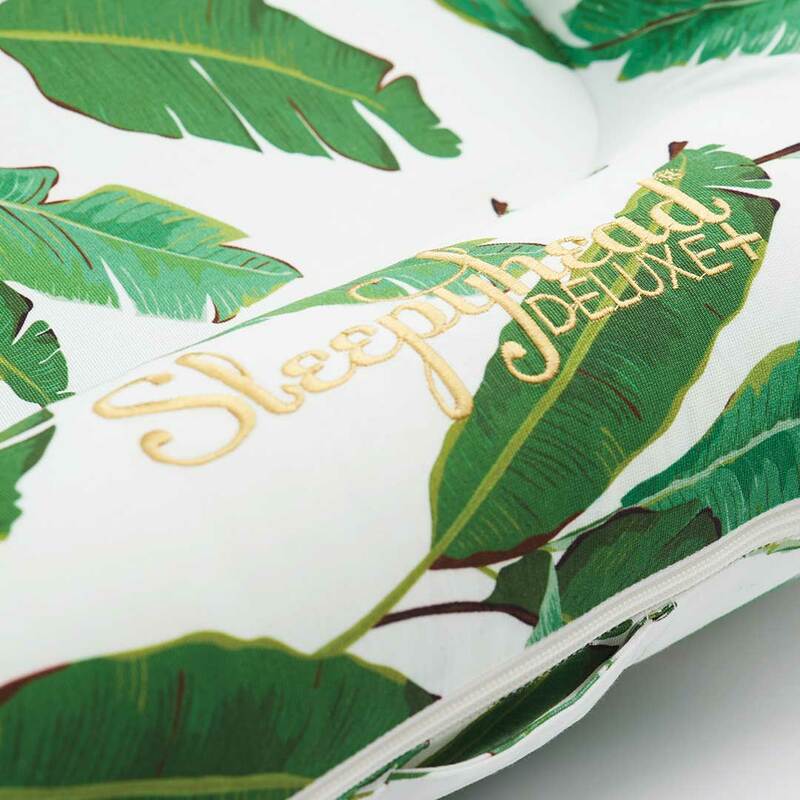 The original Sleepyhead Bananas For You Deluxe Pod is the ultimate safe, snug and soothing environment for your baby. 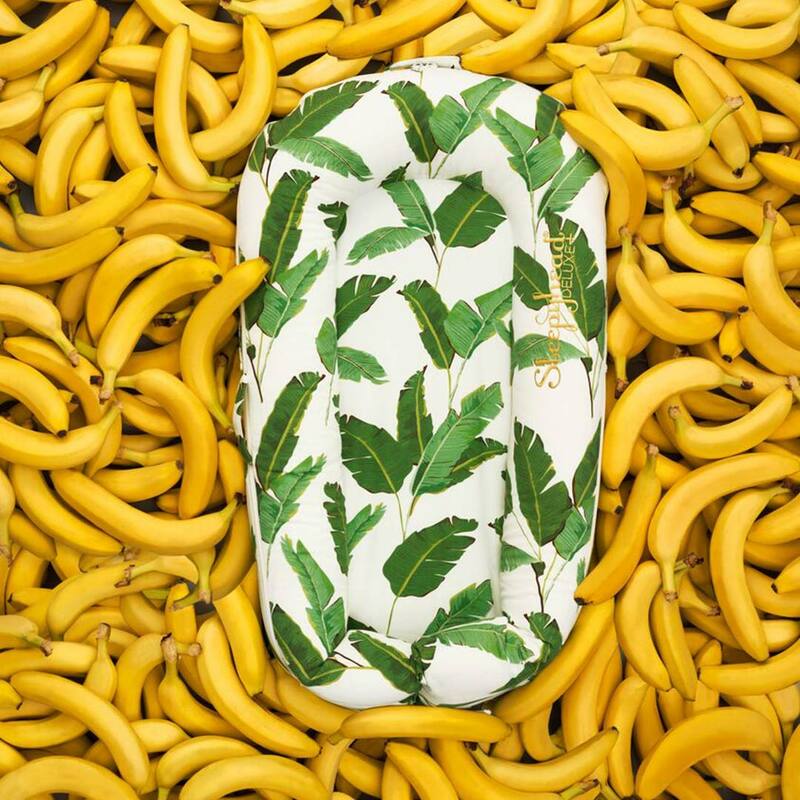 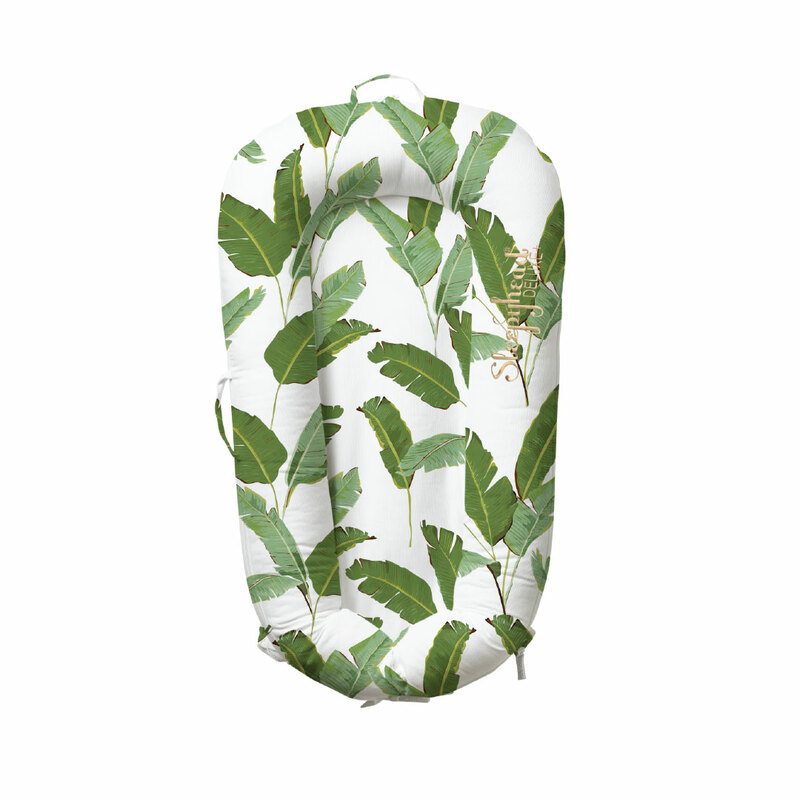 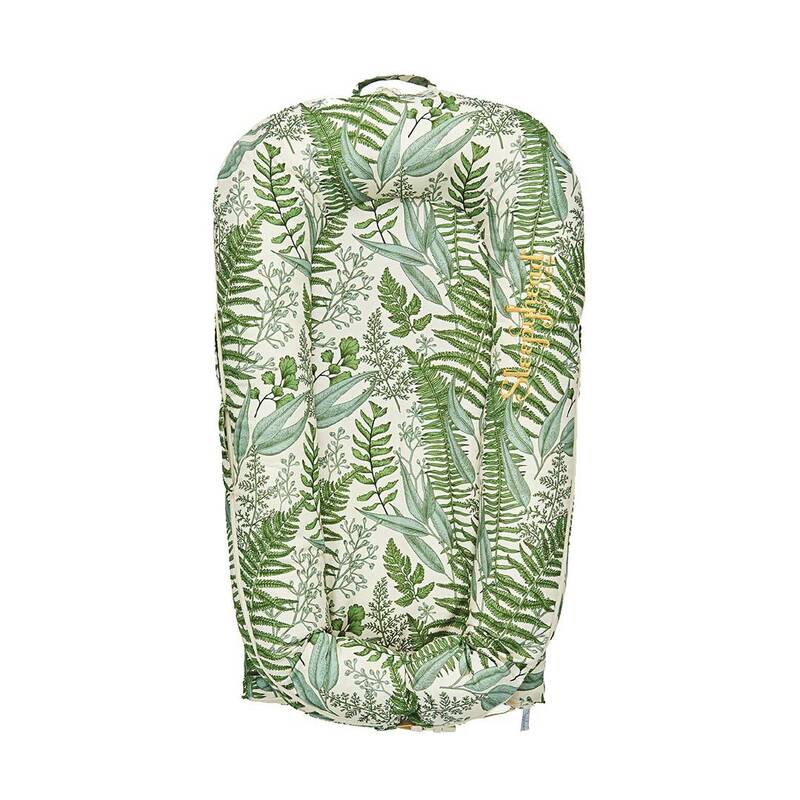 The unisex Bananas For You Deluxe Pod from the Fairytale Collection features gorgeous green banana leaves on a soft white background. 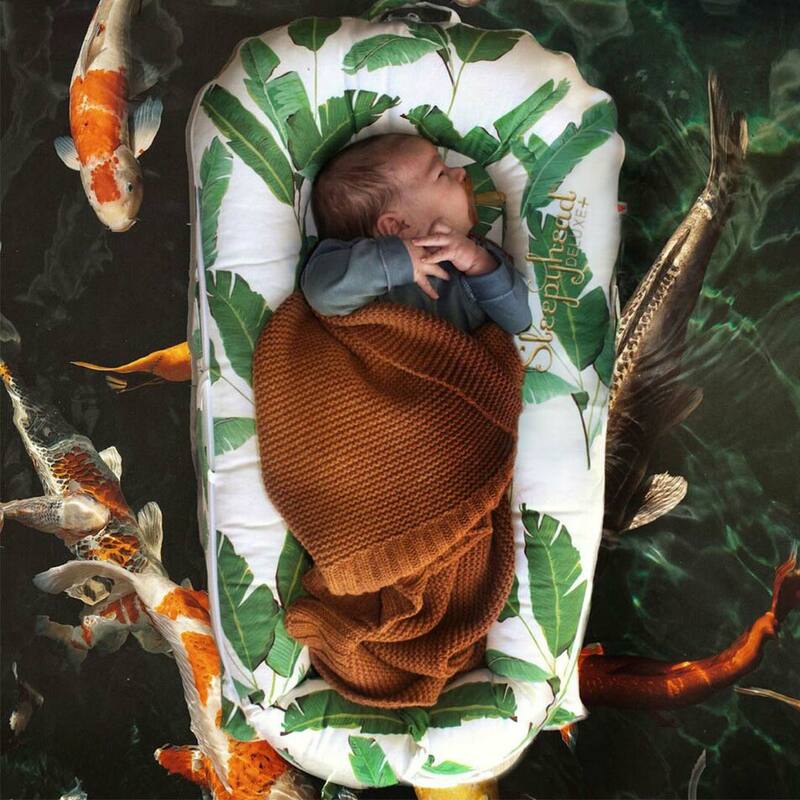 Welcome to a Fairytale world, where babies and nature live harmoniously as one. 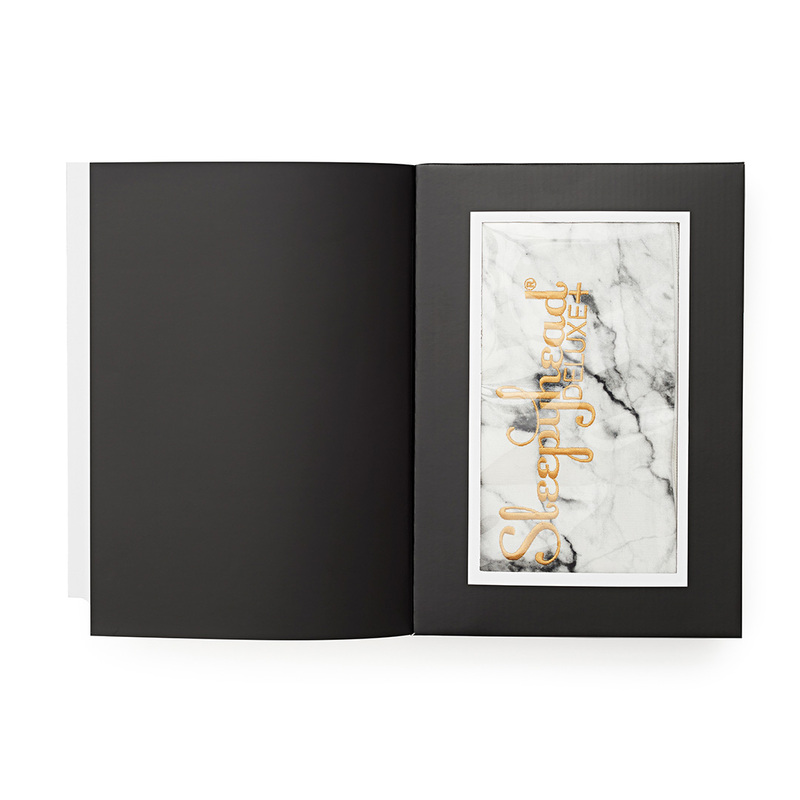 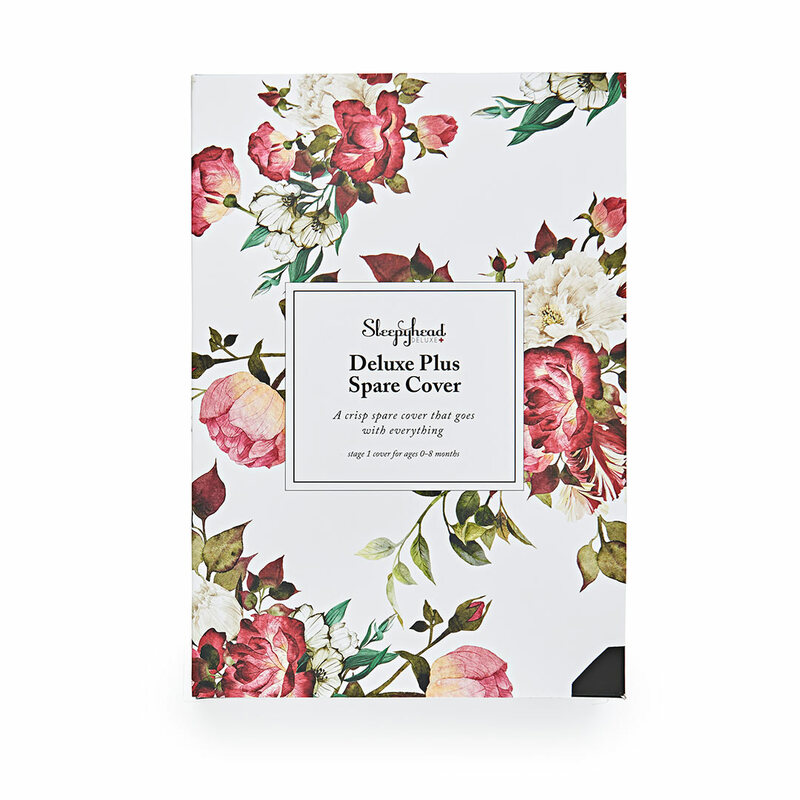 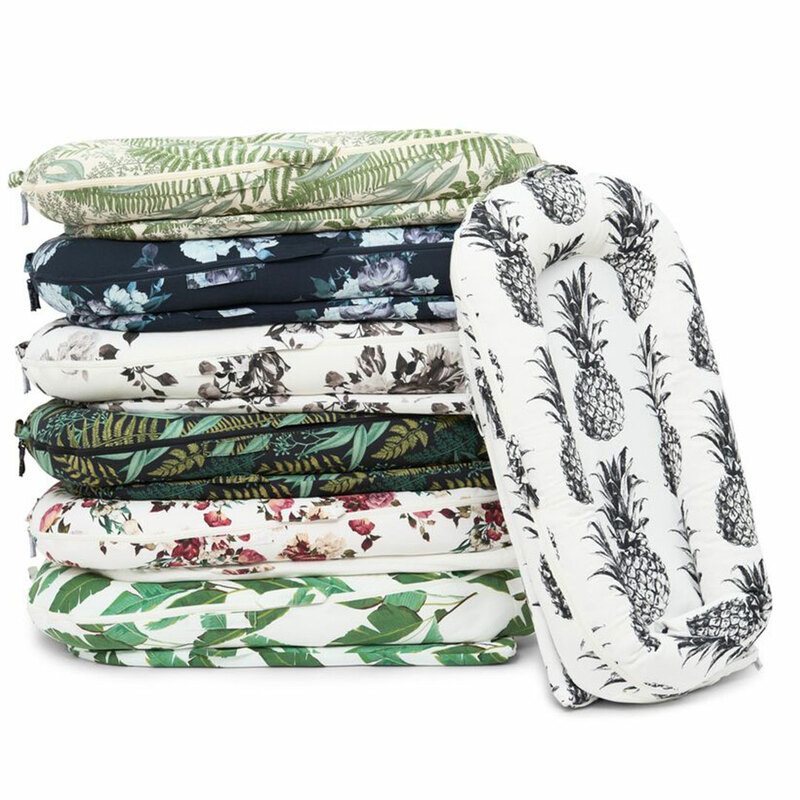 Destined to be on the wish list of stylish parents everywhere, the new Fairytale Collection features an array of new floral, tropical and marble designs to compliment and enhance the décor of any home.